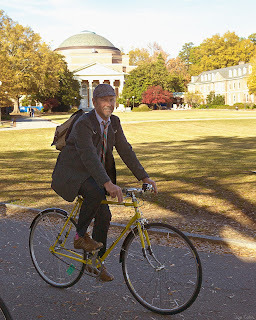 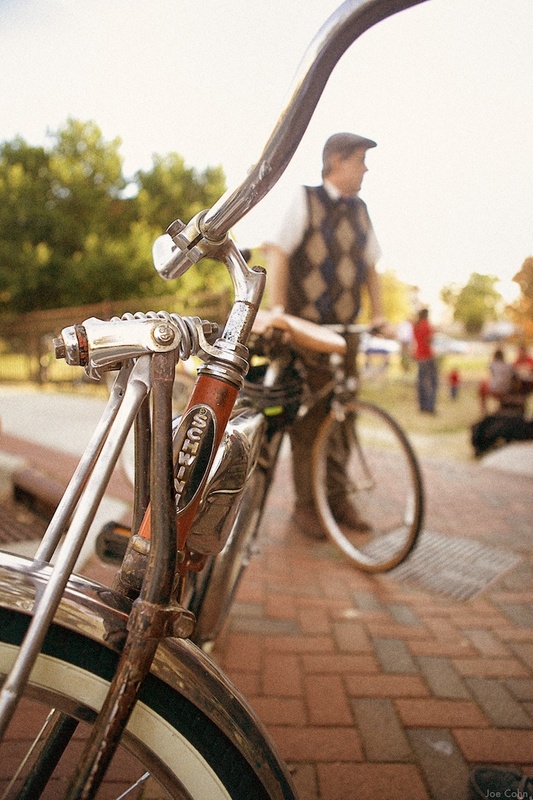 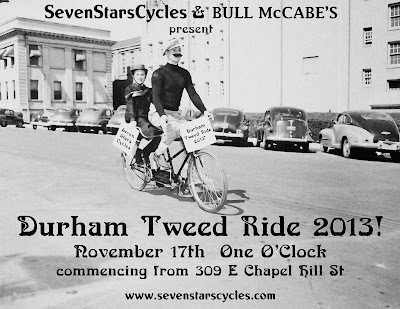 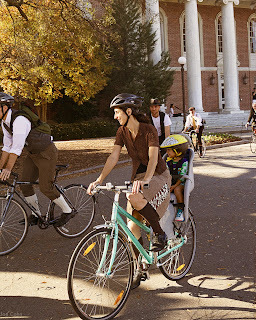 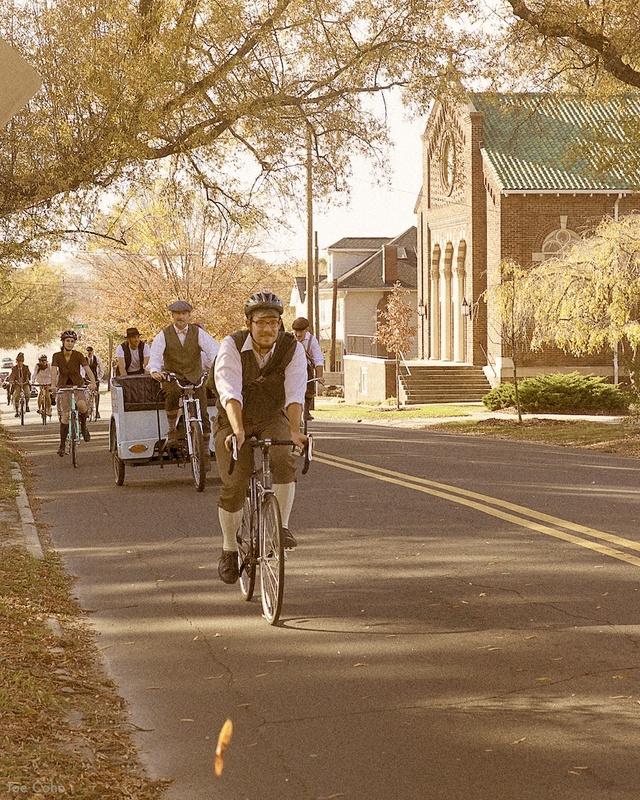 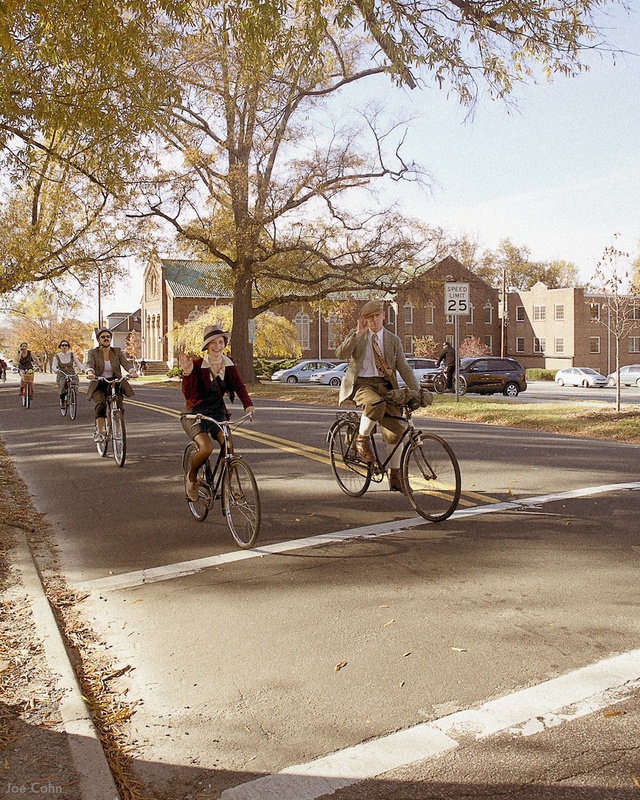 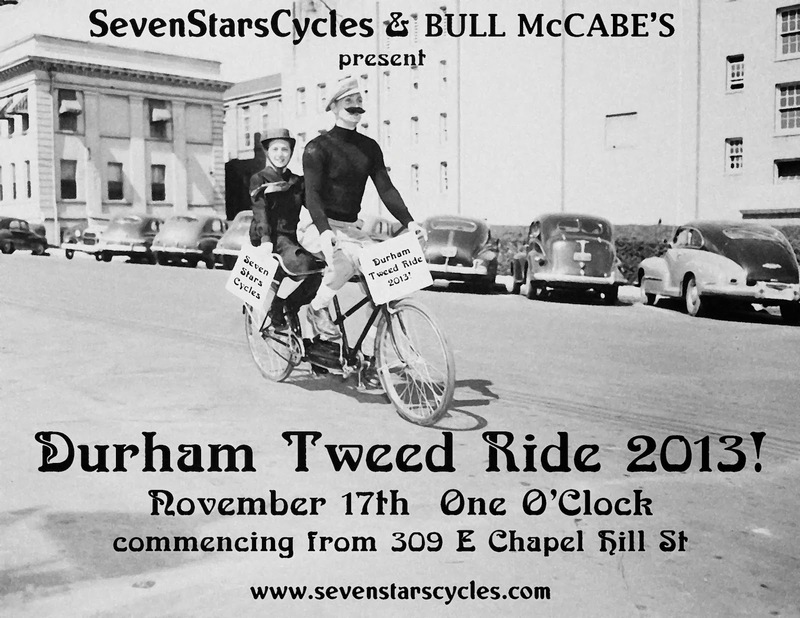 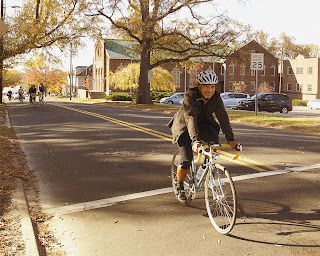 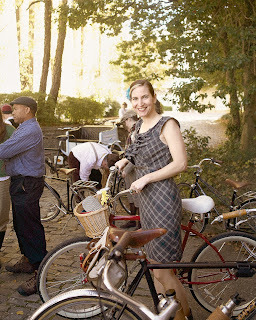 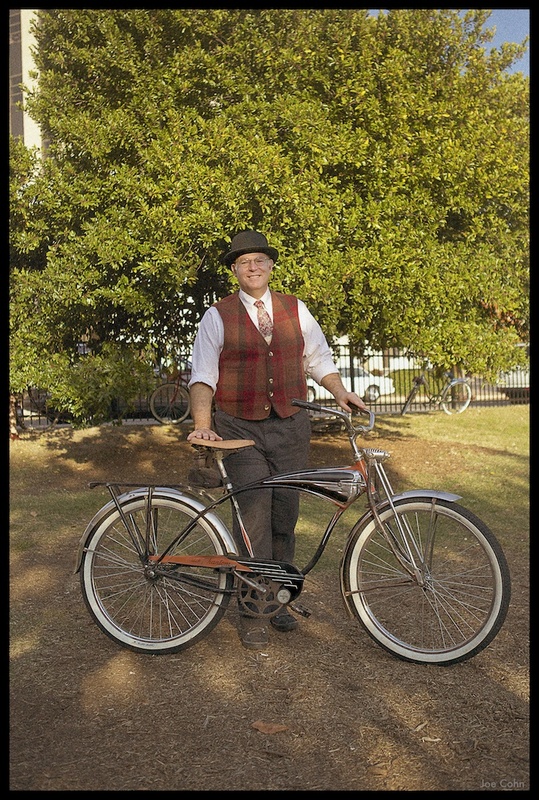 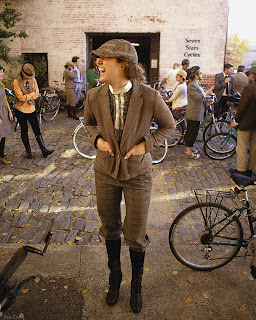 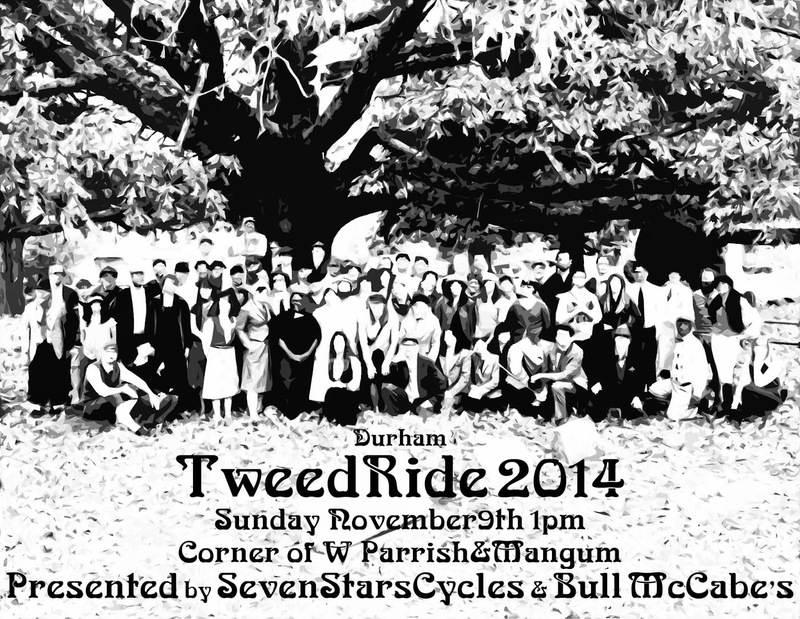 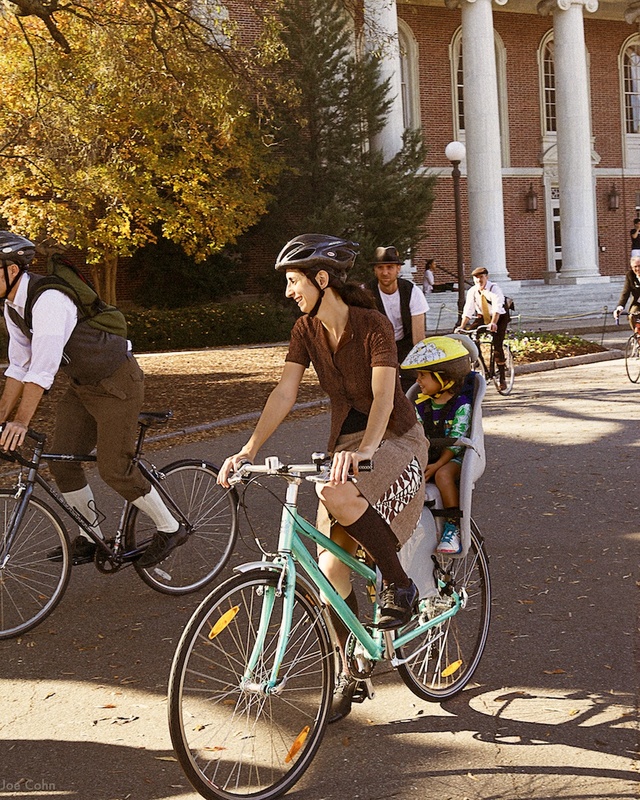 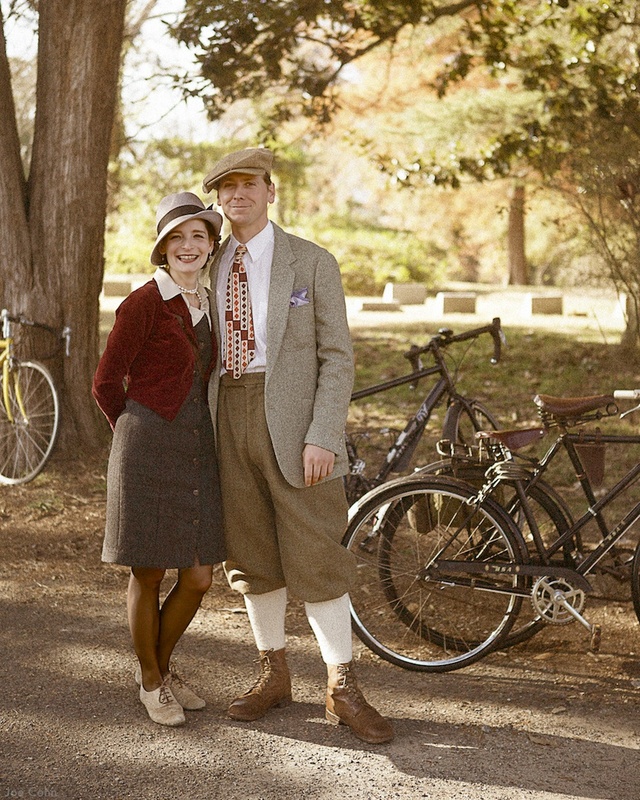 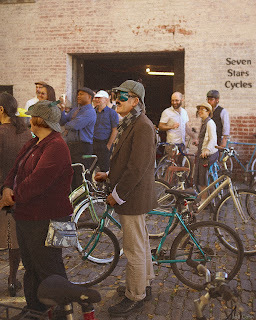 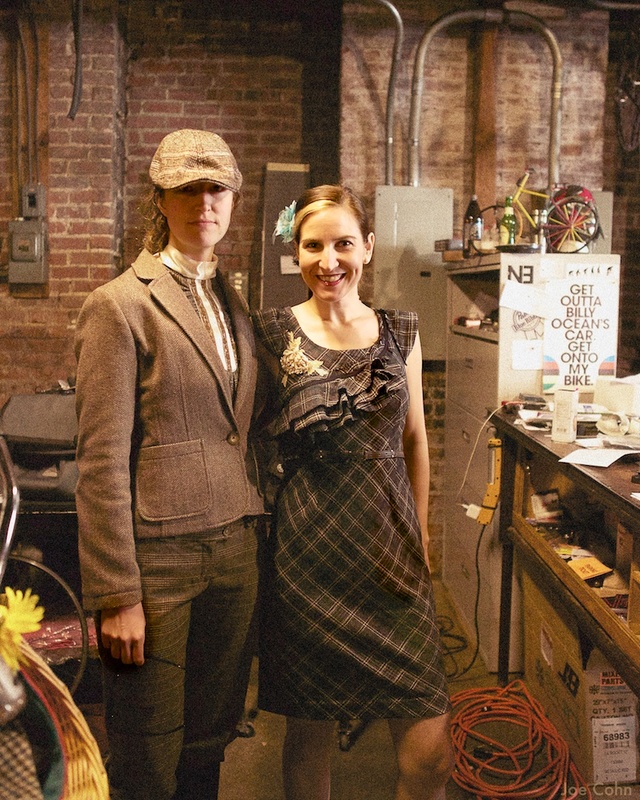 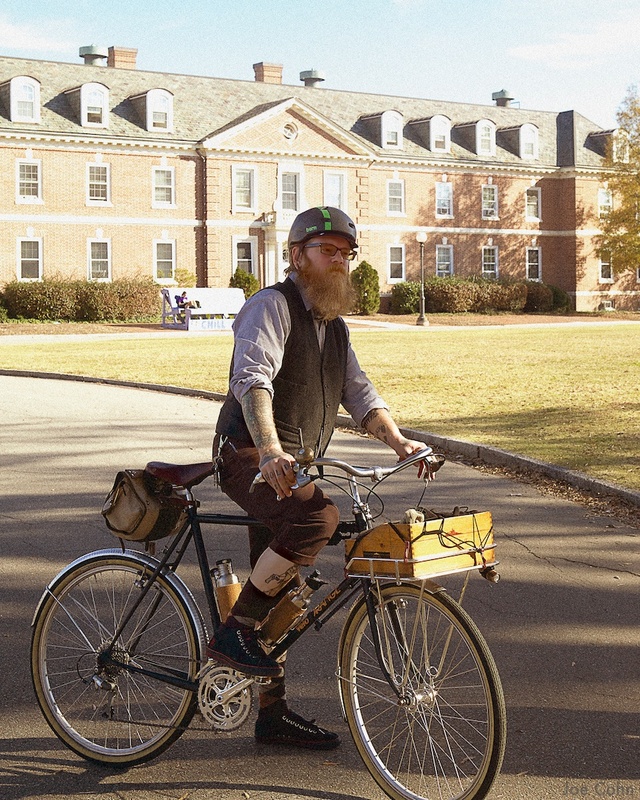 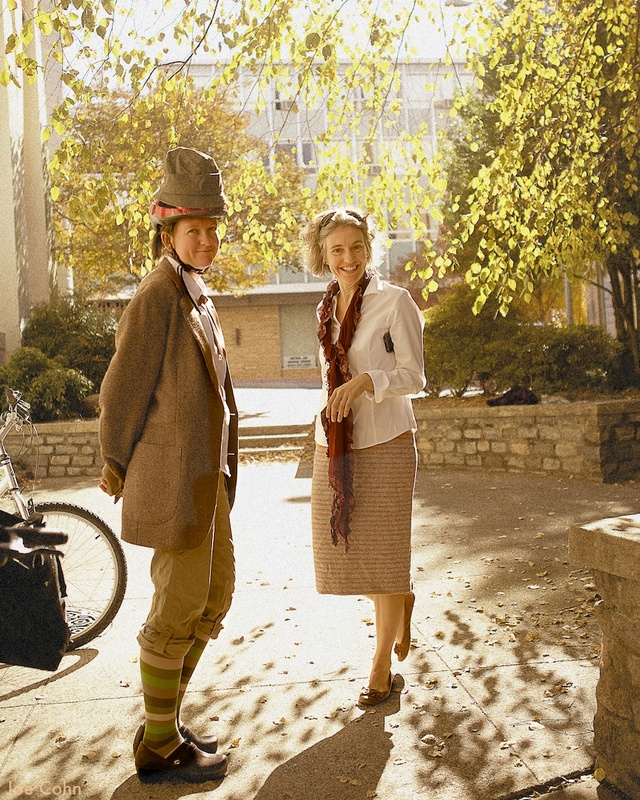 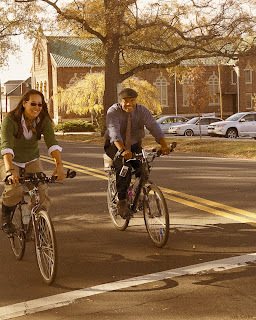 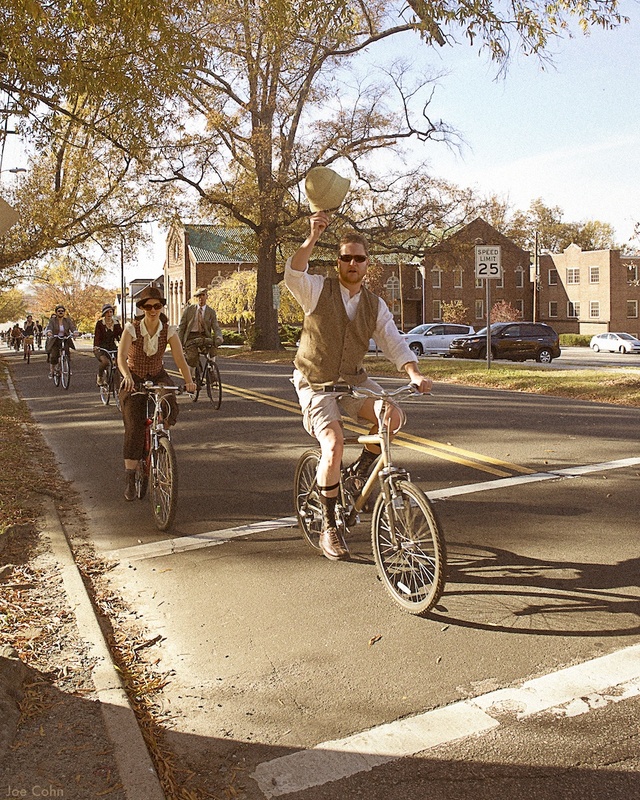 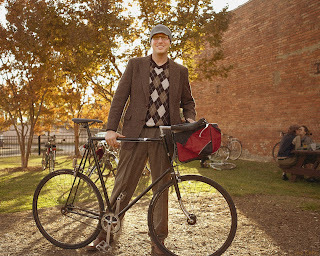 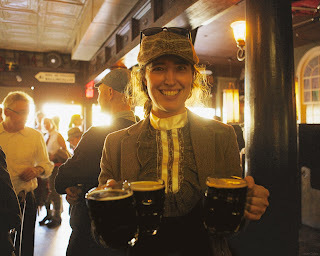 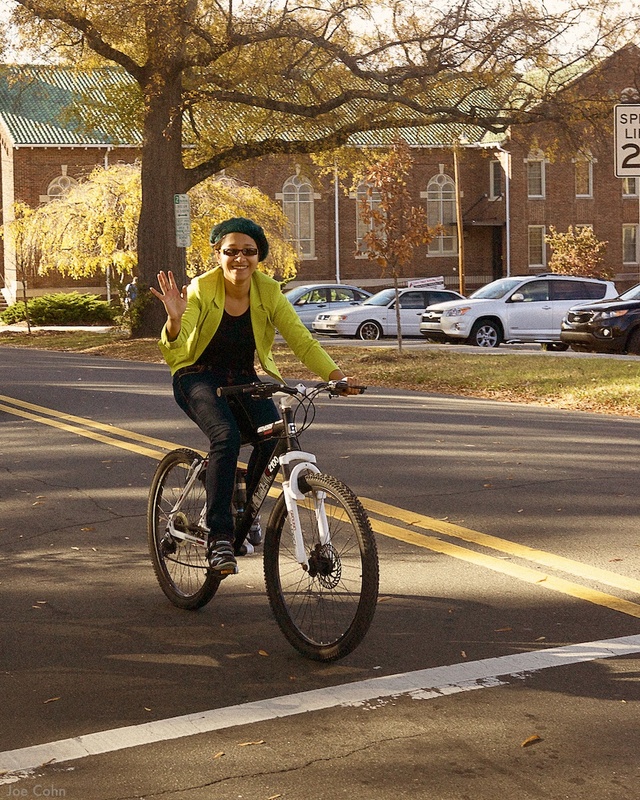 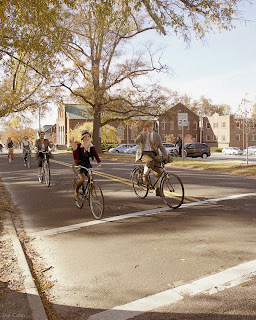 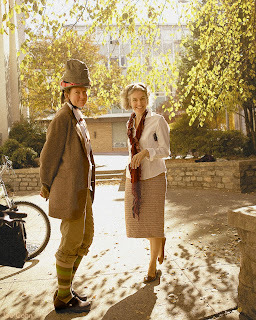 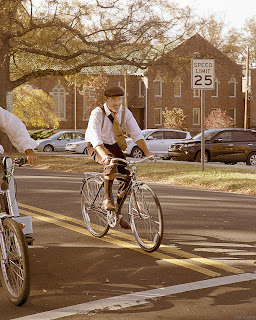 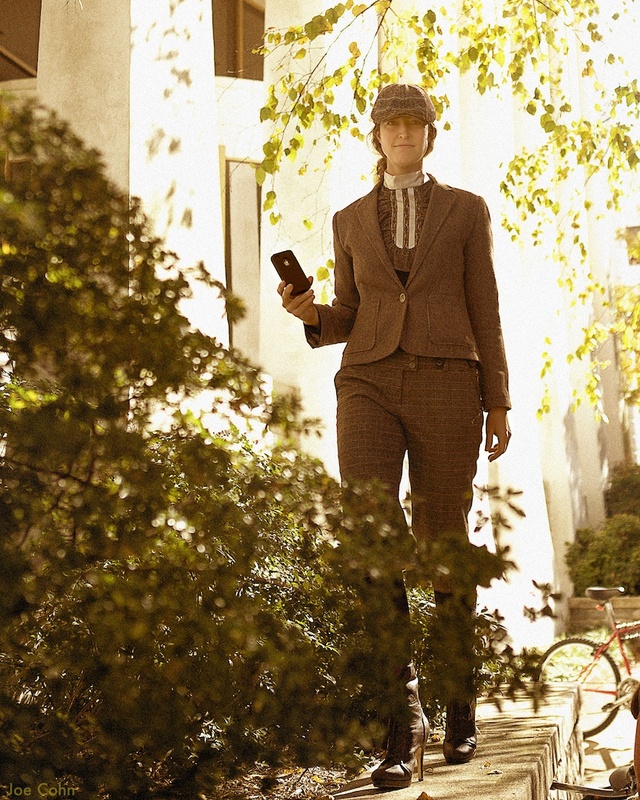 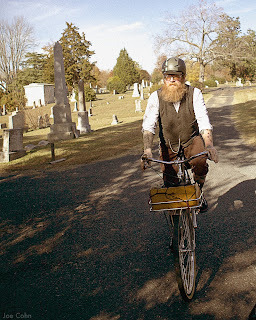 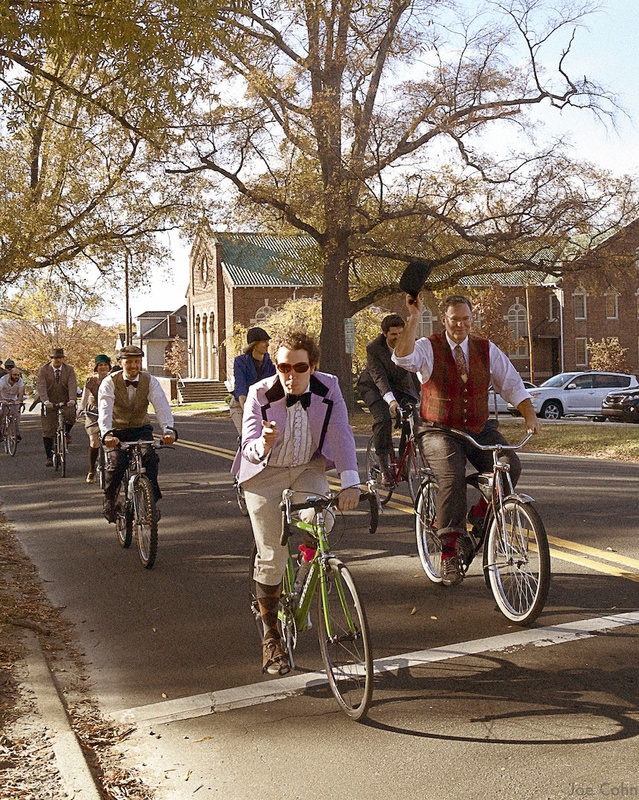 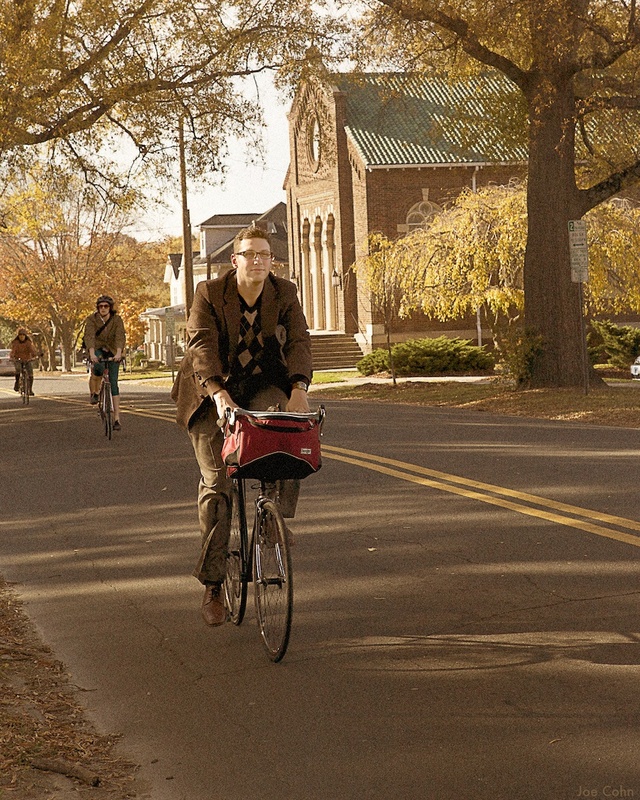 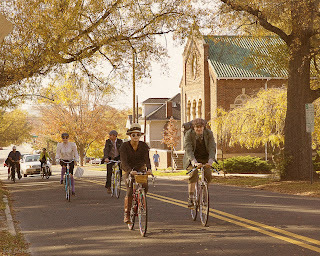 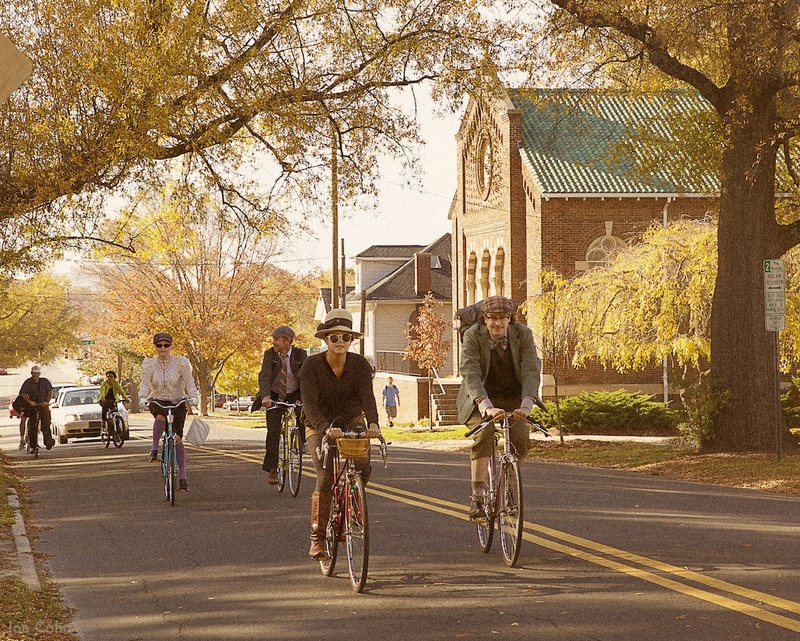 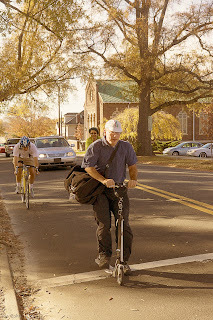 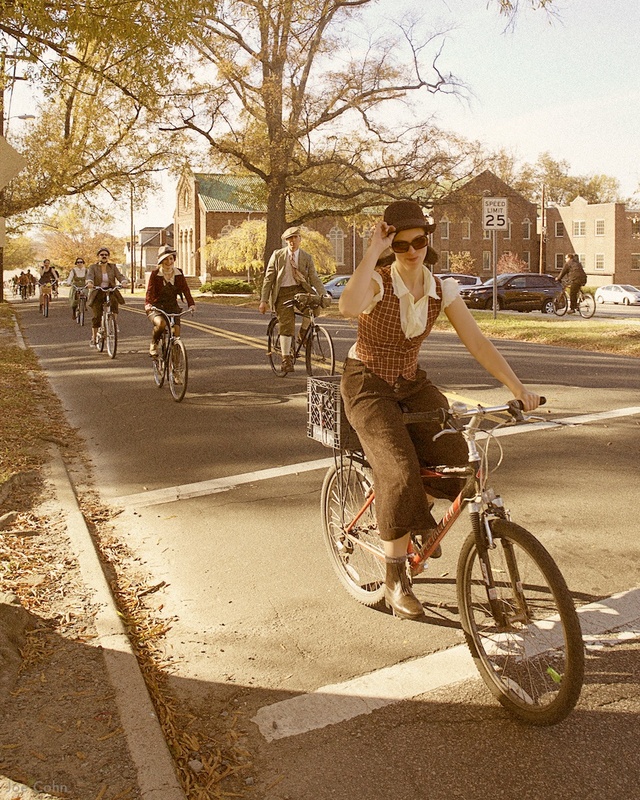 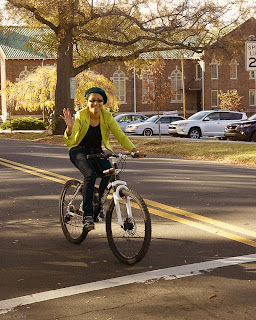 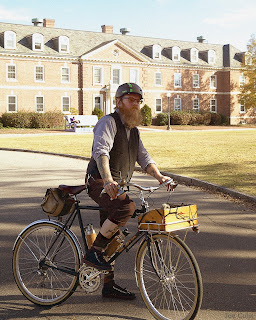 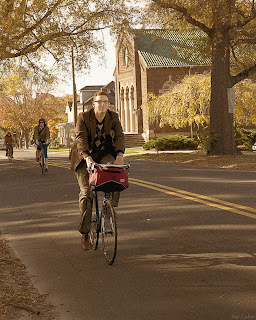 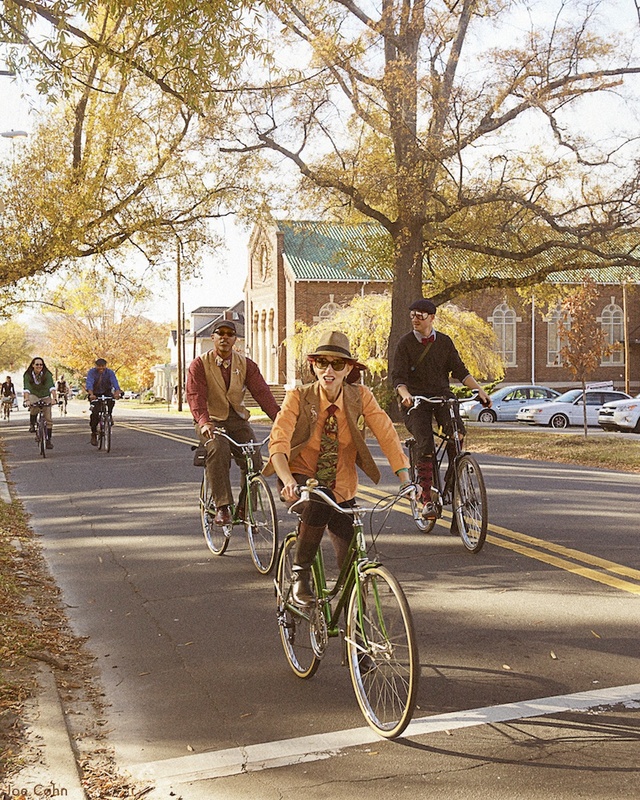 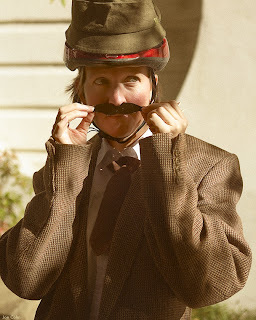 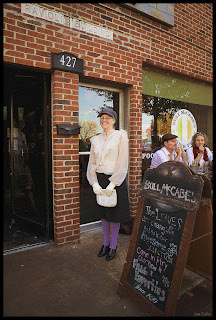 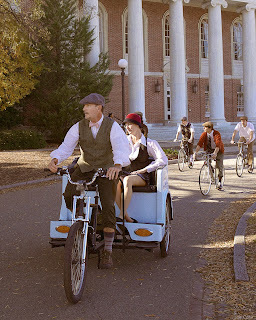 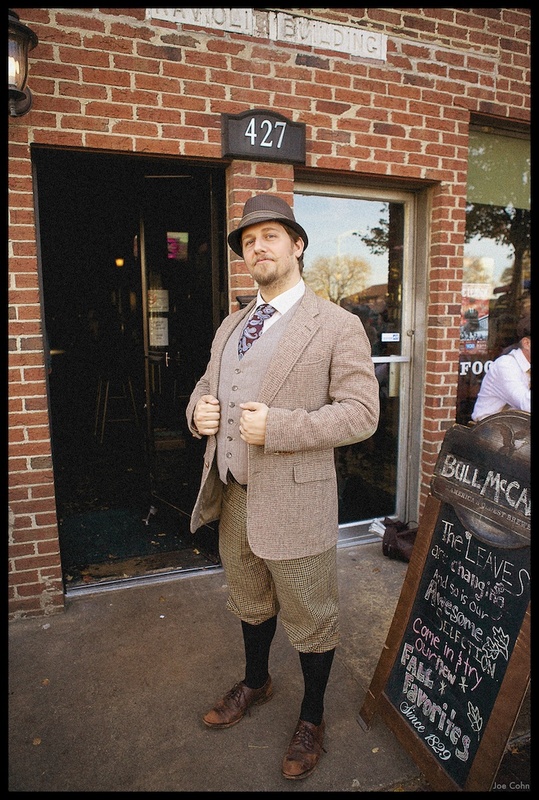 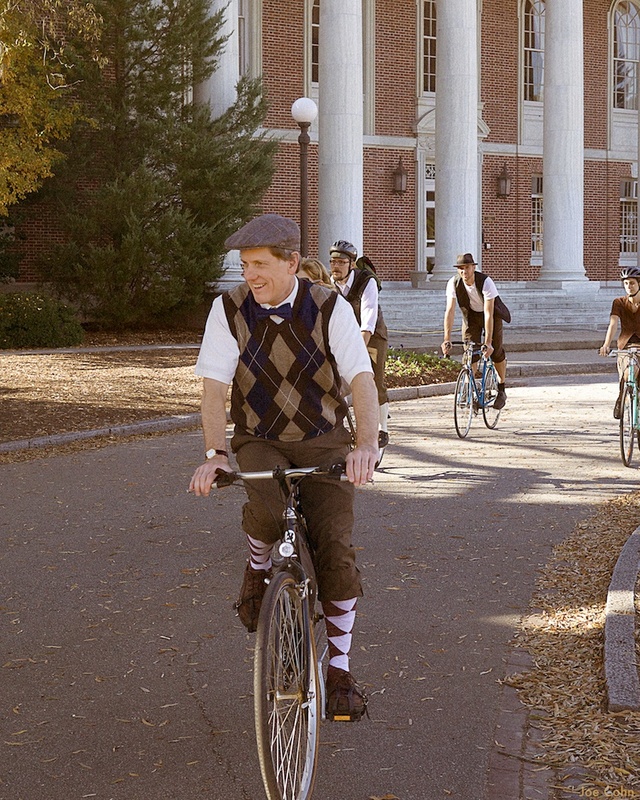 Seven Stars Cycles: Durham's Transportation Bicycle Shop: Tweed Ride! 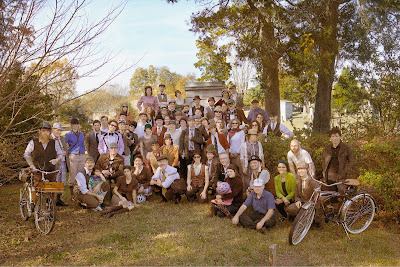 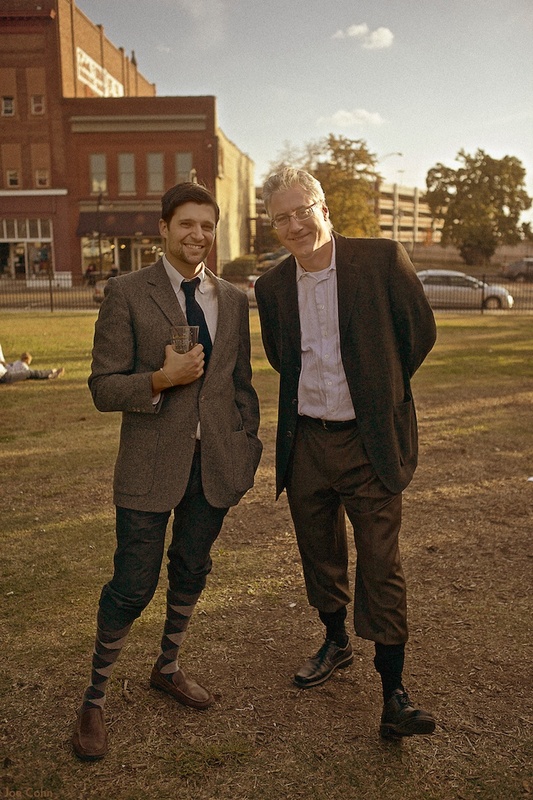 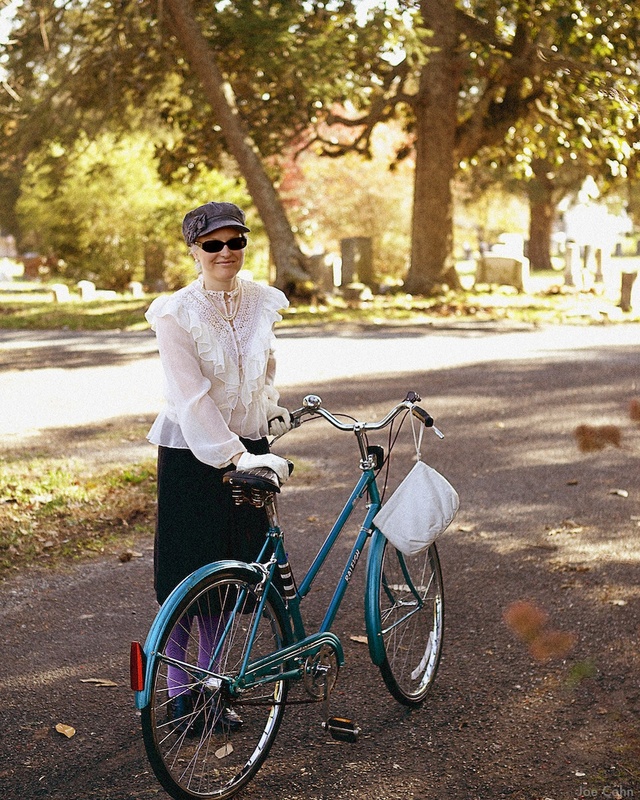 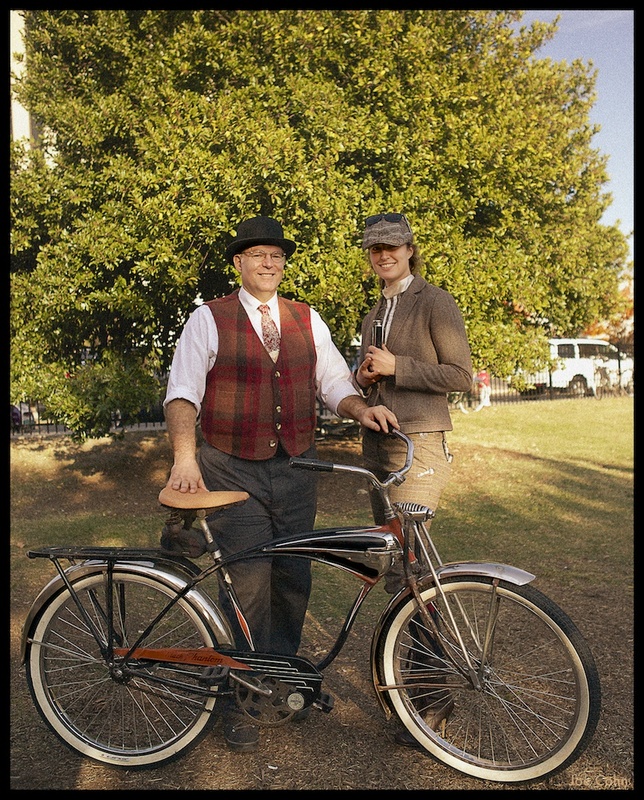 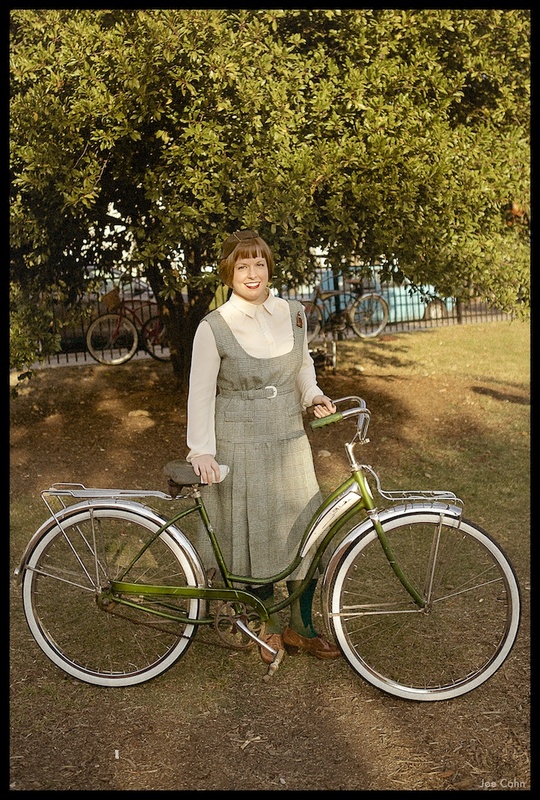 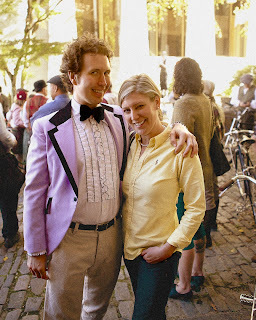 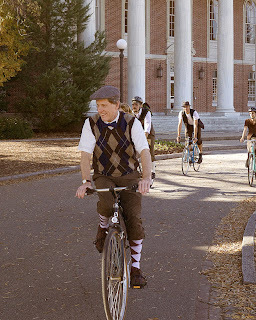 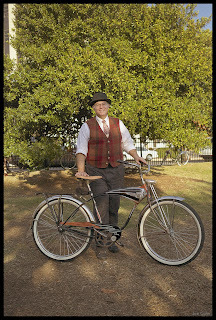 Our Inaugural Tweed ride was a delightful time, thanks to Bull McCabes, Dolly's Vintage, Ms Starry Art, all who joined us and official unofficial shop photodocumentarian Joe Cohn, who took these spectacular pics. More here, here, and here. 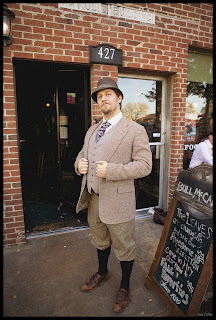 Finest Attired Gent Cliff Dyer! 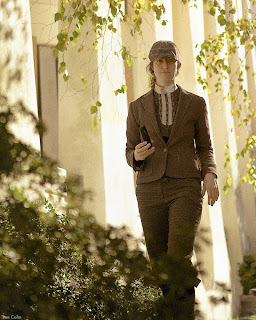 Finest Attired Lass Debbie West!